Fun ways to pamper your guests at an outdoor parties this summer. 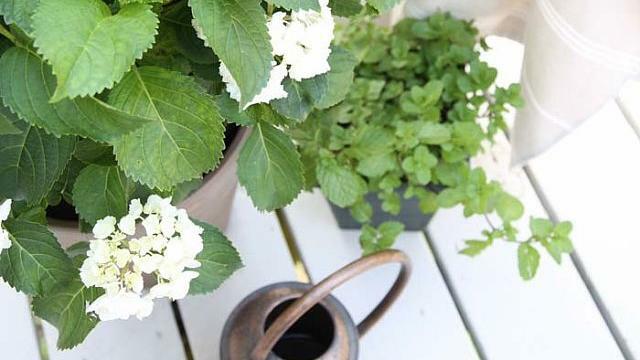 12 beautiful plants that naturally repel mosquitoes. 10 glass hurricane lanterns to light up your garden. 21 ways to master the grill. 8 delicious BBQ foods you can serve on a stick. The dos and don’ts of successful summer celebrations.